Believe it or not there are some cold Penguins out there! 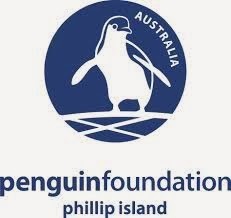 The Australian Penguin Foundation put a call out to all knitters and crocheters to help the penguins affected by oil spills. These cute little creatures need sweaters to help keep them warm and keep them from trying to clean the oil of their bodies. 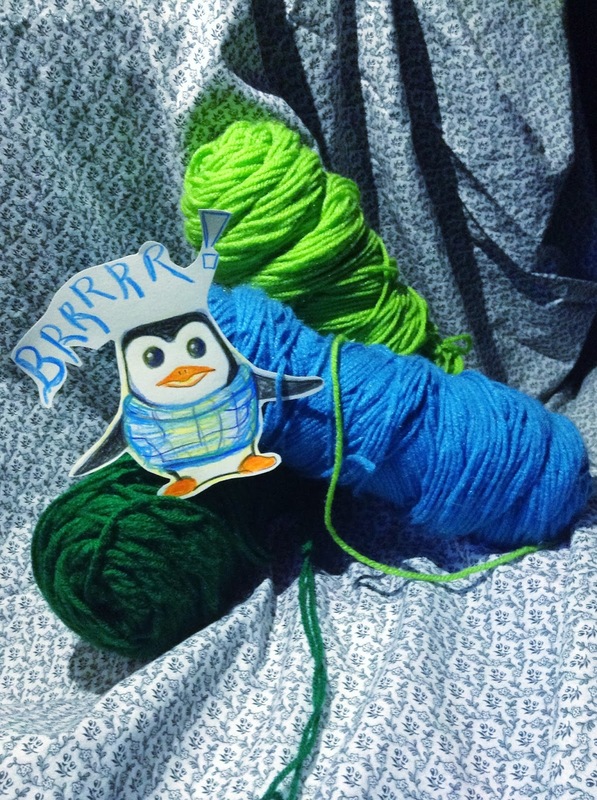 The first step in making a penguin sweater is to pick your tools. 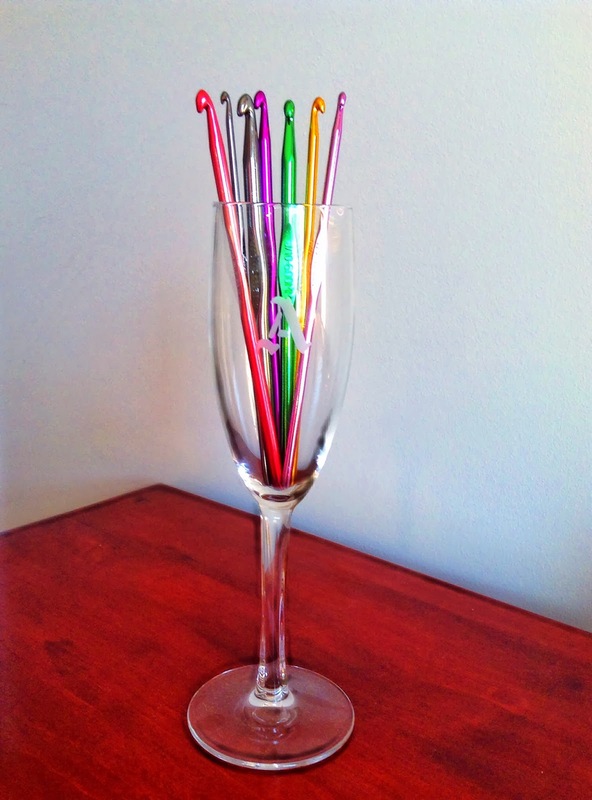 You will need to gather yarn, a crochet hook, and a nice pair of scissors. 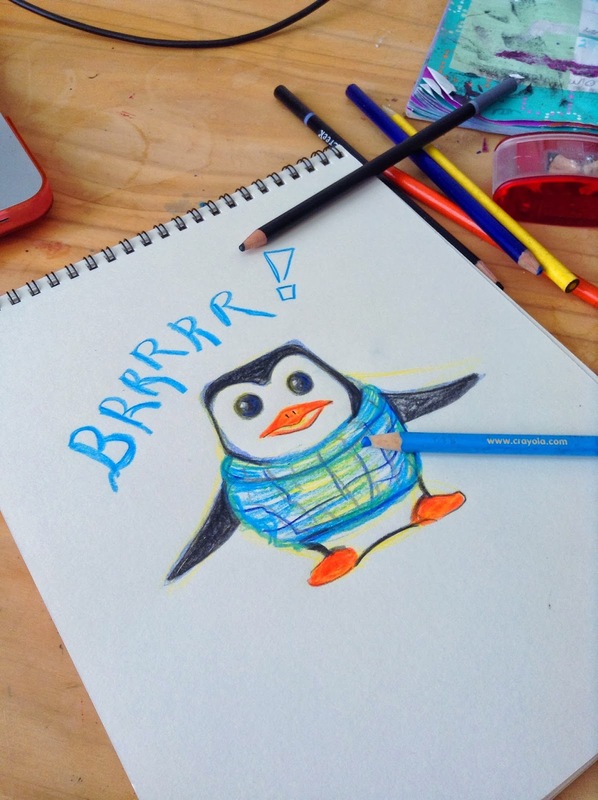 I am using three different colors, to make the sweater thicker and warmer for the penguins. 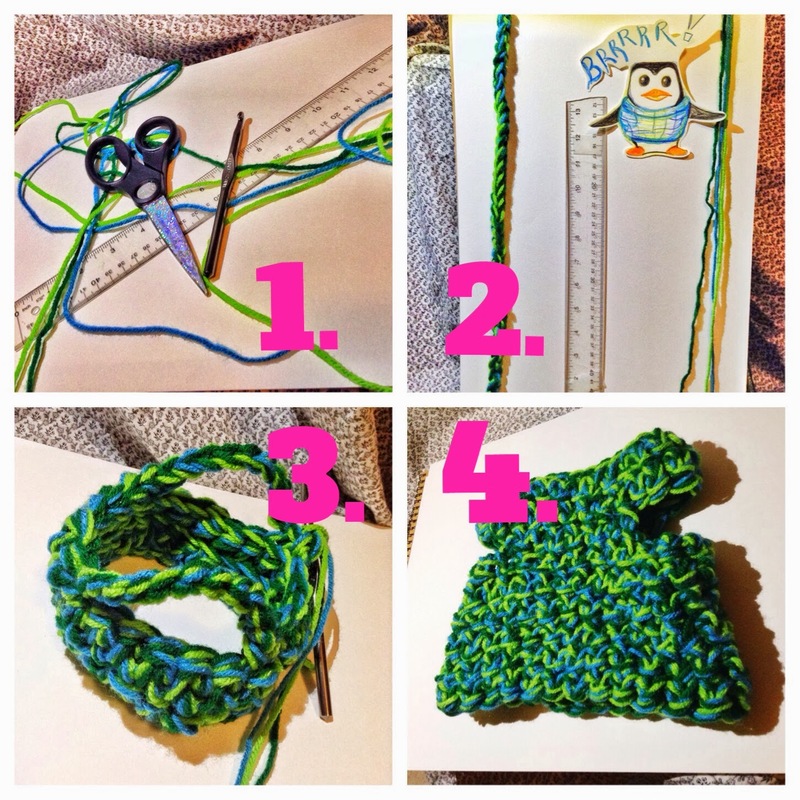 Next you want to start a chain by tying a knot around the hook, make it a little looser than the width of the crochet hook. Hook a piece of Yarn and pull through. I made my chain a little over a foot. Continue crocheting the body of the sweater in a circle. 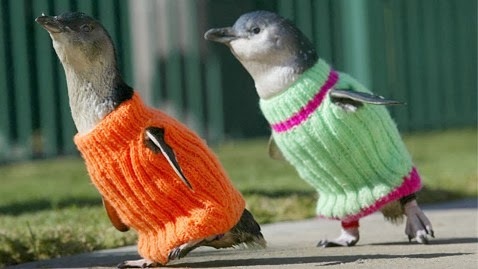 Don't forget to make 2 wing openings on your penguin sweater! 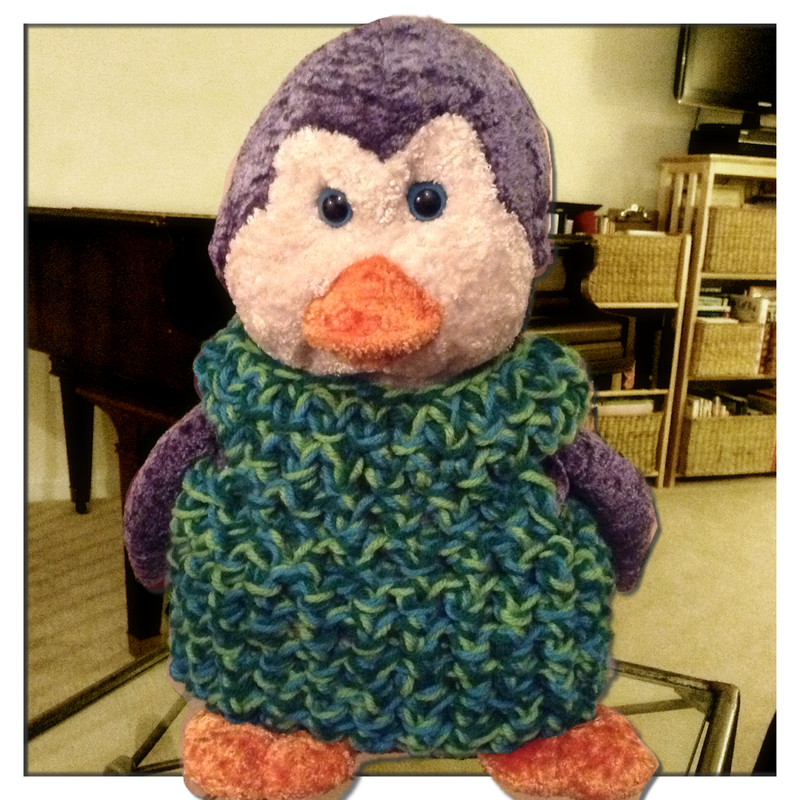 I borrowed this little guy to model my penguin sweater!